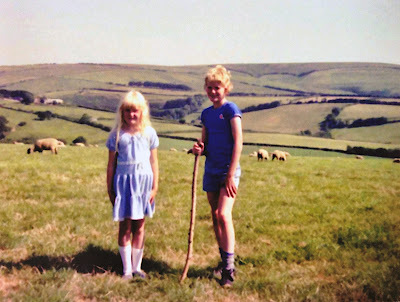 Found this old picture of my sister and I which showed that I was into the hills from a youngish age. Not sure whether it’s Devon or Wales – can anyone tell from the breed of sheep? Note the lightweight approach, preferring trainers to heavy boots and no cumbersome pack to weigh me down. I ditched the stick for a time but with the advancing years I’m back using poles. And yes, before someone asks, I’m on the right! Next → Next post: First Winter Climb…in April! Cheers Andy, I'm not entirely sure I can remember it. The first proper mountain I remember looking up at in awe was Moel Siabod in Snowdonia. 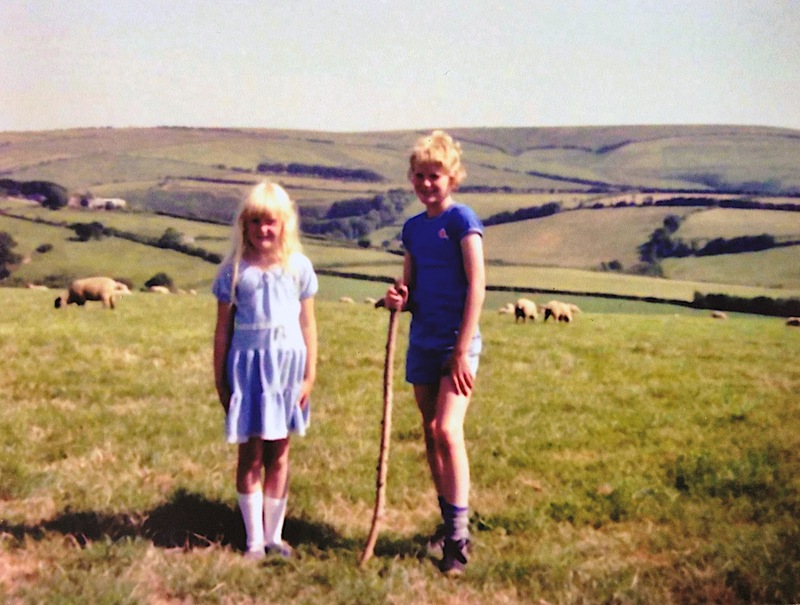 I was about 10 at the time and we were headed to Anglesey on holiday and our road atlas (remember those?) included the names of a few mountain peaks. Moel Siabod forever stuck in my mind. Even now, after a long drive from London, it's the sight of Moel Siabod that marks my arrival as it comes into view passing through Betws-y-coed on the A5. Hello Nigel, I try to reach you this way because I couldn´t find a e-mail.